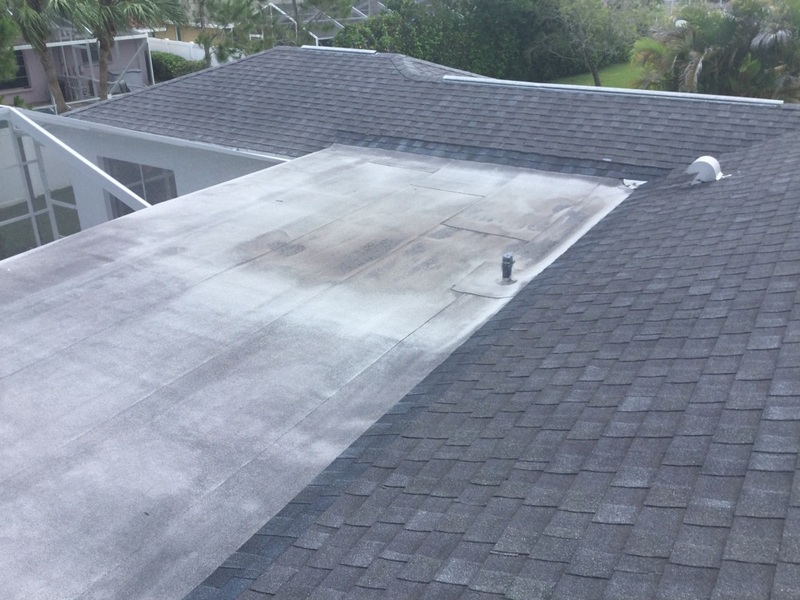 When it comes to Venice roofing, the warranty matters. 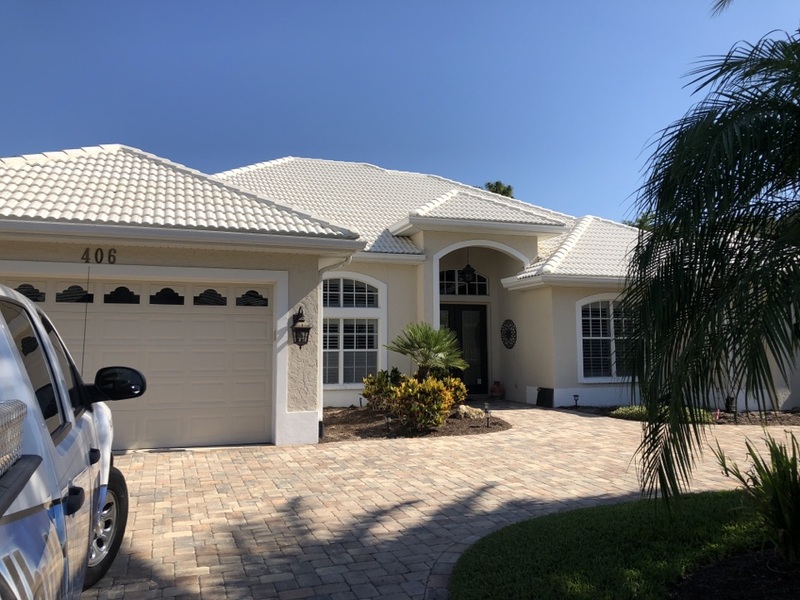 Our beautiful Florida climate is tough on roofing materials, so it pays to get the best possible coverage for your new GAF roof. That’s why Roofing by Curry recommends the GAF Golden Pledge® Warranty. Not only does GAF warrant shingles covered by the Golden Pledge Warranty against manufacturing defects for 50 years – probably longer than you will live in your home – you also get complete workmanship coverage for 25 years. 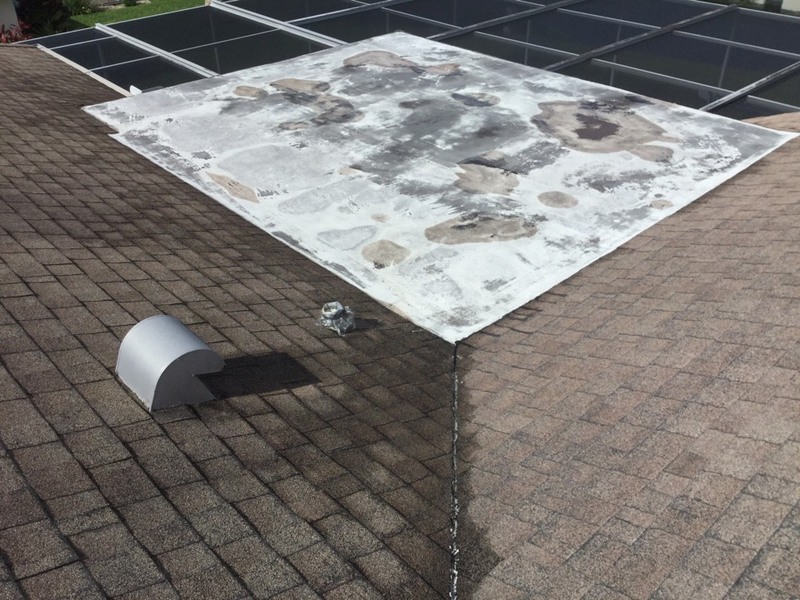 This is an important feature, because the great majority of problems with a roof installation can be blamed not on the materials, but the contractor’s workmanship. Another benefit of the Golden Pledge Warranty is that it is transferrable, so if you purchase a home covered by a GAF roof, you can enjoy the same warranty coverage as the previous homeowners. In addition, all roofs installed by Roofing by Curry include our special 25-year workmanship warranty. Very few roofing companies in Venice can say the same for their roofs! Combined, you’ll get exceptional warranty coverage when you choose Roofing by Curry. No team of professionals will care for your Venice roofing needs like Roofing by Curry. As a GAF Master Elite contractor, we’re among a very select number (3%) of contractors in the country that have achieved this status. Plus, we’ve also received the three Excellence Awards for three consecutive years, an even rarer achievement that points to the outstanding achievements of our team in the areas of Consumer Protection, Training and Installation. At Roofing by Curry, our #1 priority is building lasting relationships based on friendship and trust. 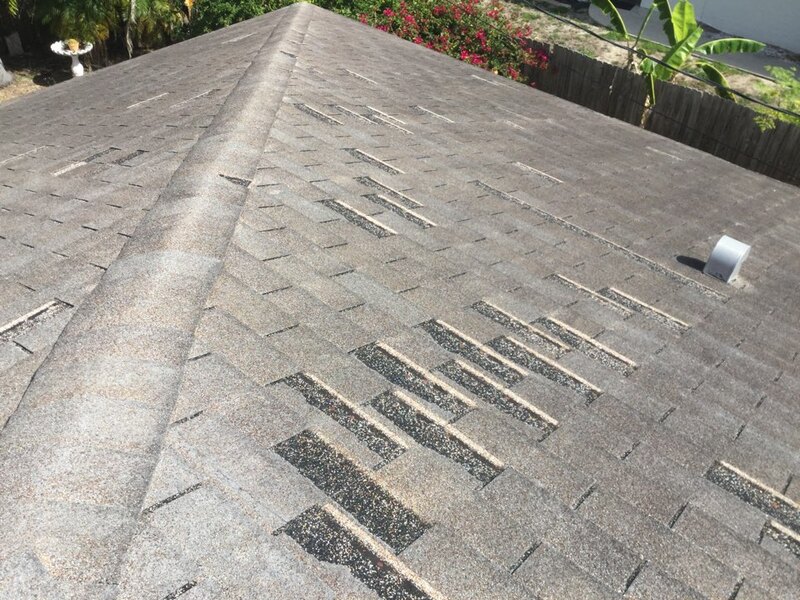 If you’re a homeowner in Venice, it would be our pleasure to work with you before, during and after the roofing process to ensure your complete satisfaction. 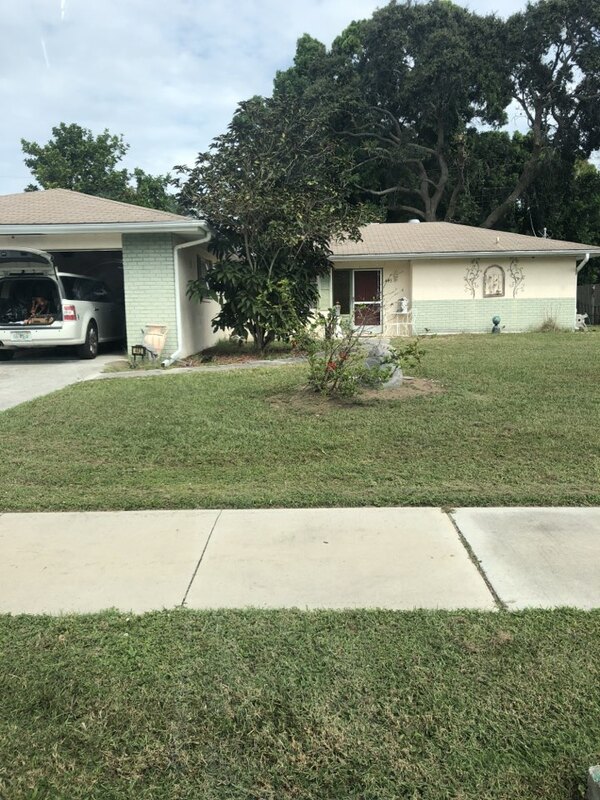 Call us today at 941 270 4770 or complete the estimate request form on this site to see what we can do for you! Came for a leak call to find a valley and wall flashing leaking with rotten decking that will need to be replaced. The proposal was given for the repair while on site with the customer. Called to the residence for a repair call to find the a replacement is needed at this time. Proposal given while on site at the home. 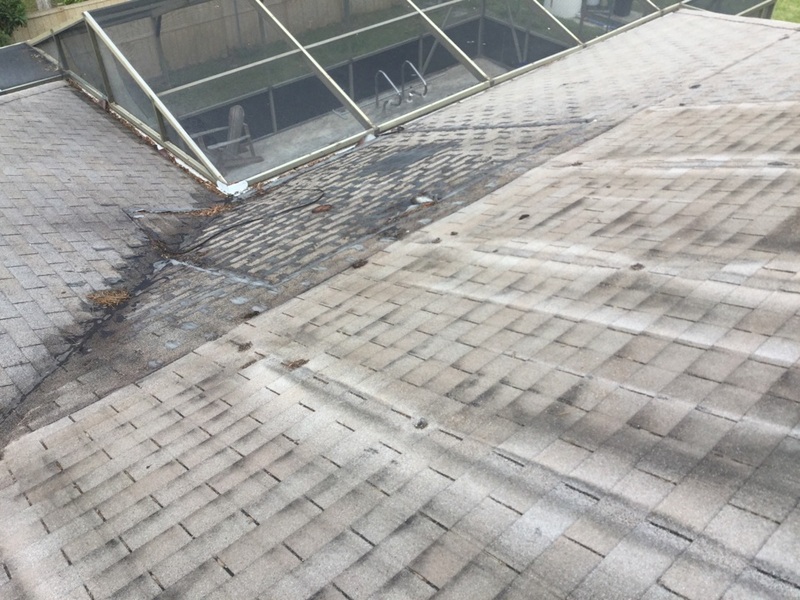 20 year old tile roof needs replaced. Flat roof ponding water needs insulated tapered roof system. Flat roof need replaced. Customer also wants new shingle roof. 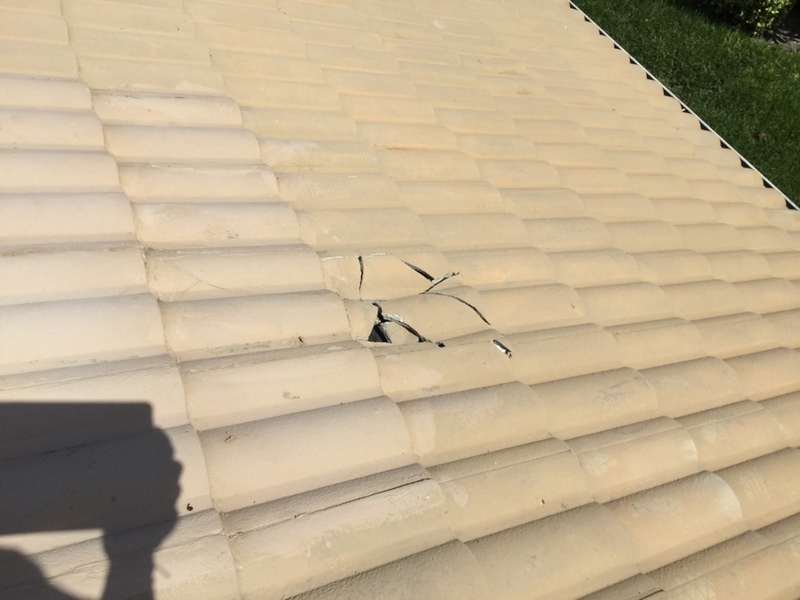 Solar panels caused leaks and owner wants roof replaced. 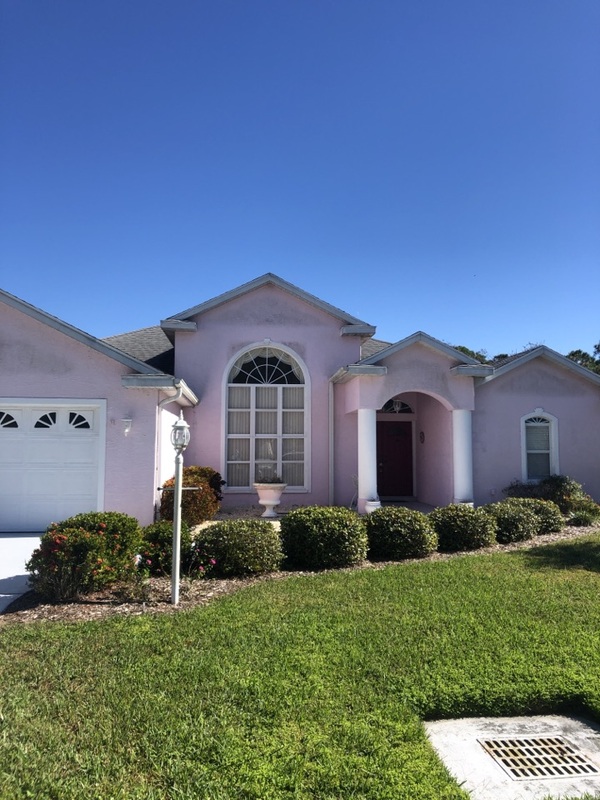 25 year old tile roof needs replaced. 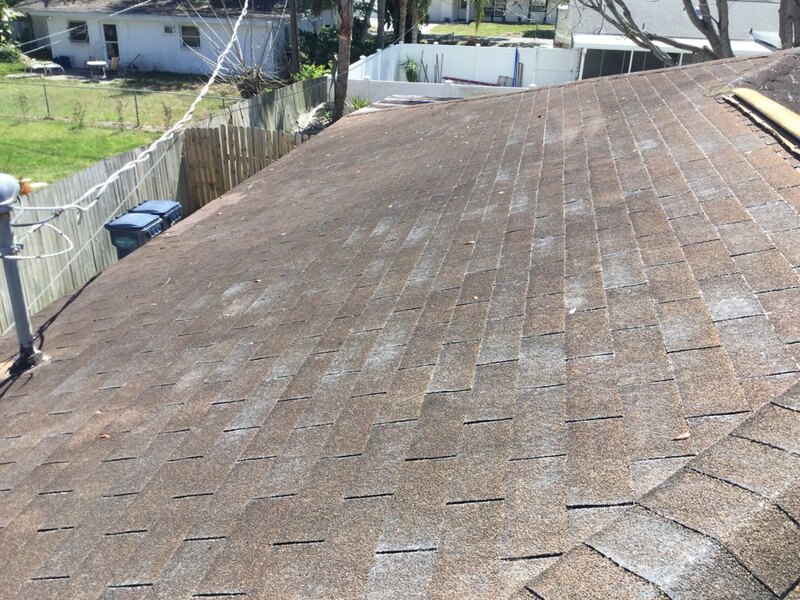 30 year old 3 tab roof needs replaced.